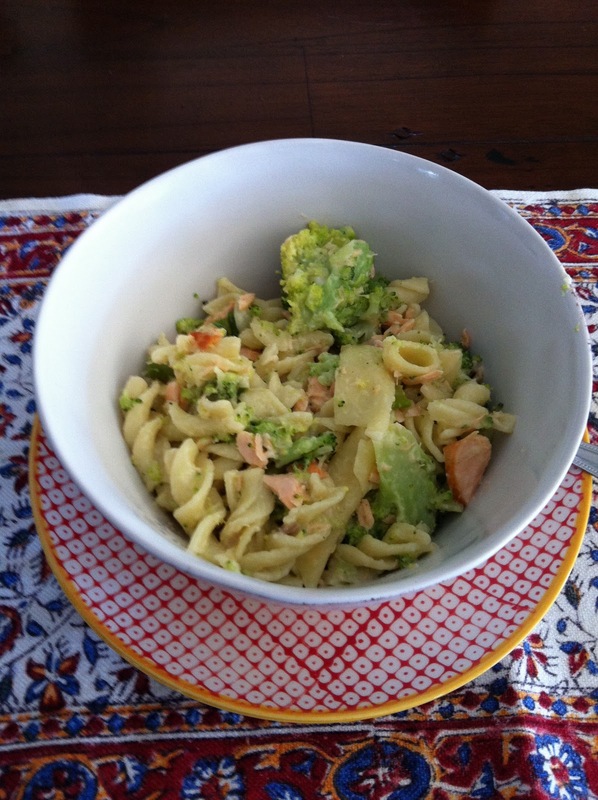 Another easy pasta to make…delicious with fresh simple salad. 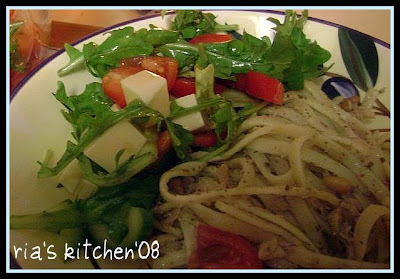 Cook pasta until aldentae (about 20 minutes). Drain pasta, and return to the pot (off heat). Stir thru basil paste, cream, tuna, salt and pepper. 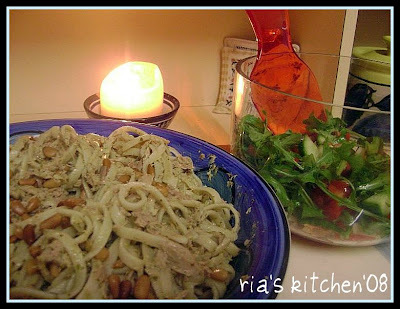 Add pine nuts to garnish before serving. note: all ingredients use to your discresion. 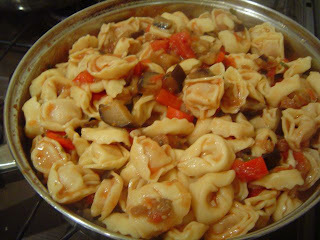 Add tortellini to a large pan of rapidbly boiling water and cook until just tender. Drain pasta. Heat oil in a large pan; add garlic and capsicum. Stir over medium heat for 1 minute. Add eggplant cubes and stir over medium heat for 5 minutes or until lightly browned. Add to pan the undrained, crushed tomato and vegetable stock. Stir to combine and bring to the boil. 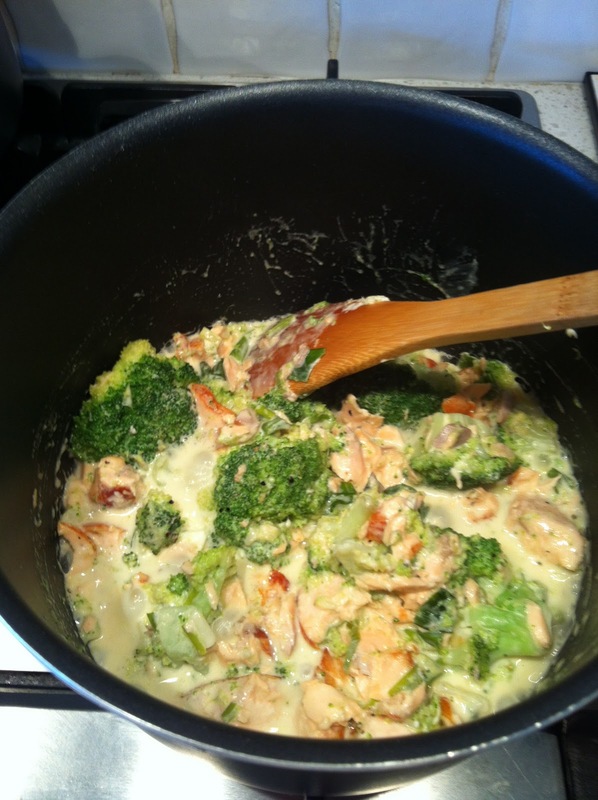 Reduce heat to low and cover pan; cook for 10 minutes or until vegetables are tender. Add basil and drained pasta and stir until well combined. 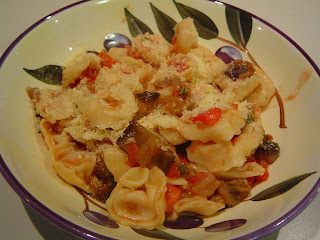 Serve with parmesan cheese on the top. Sauce can be made a day ahead. Store, covered, in refrigerator. Cook pasta and reheat sauce just before serving.